Looking to bring back the excitement of married life? That first date, that first kiss, the lingering phone calls - there was a day when wasting time with the most important person in the world was pure joy. You start creating a life together - decorating the sitting room, cooking dinner for friends, going for that challenging new job, and maybe children come along - and you're breathlessly busy. Then one day the dishwasher hasn't been emptied, or someone has said the wrong thing at work, you're tired and stressed and the most important person in the world gets the worst of you. 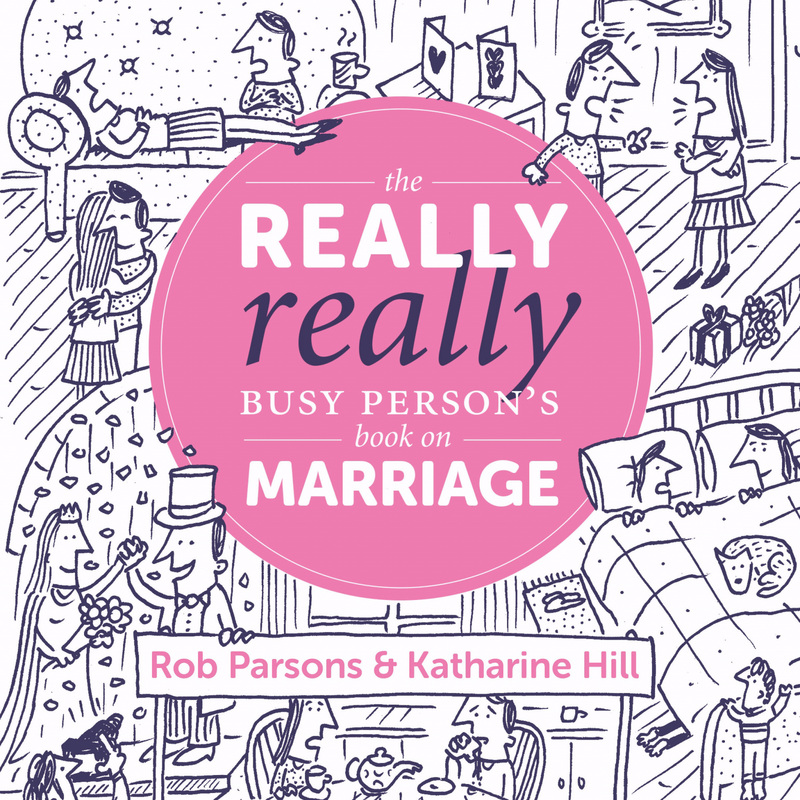 The Really Really Busy Person's Book on Marriage by Rob Parsons; Katharine Hill was published by Muddy Pearl in July 2016 and is our 13052nd best seller. The ISBN for The Really Really Busy Person's Book on Marriage is 9781910012307. 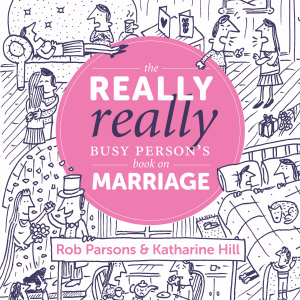 Be the first to review The Really Really Busy Person's Book on Marriage! Got a question? No problem! Just click here to ask us about The Really Really Busy Person's Book on Marriage.